Dennis-Yarmouth Regional Schools | SIGNET Electronic Systems, Inc. When the administrators and security personnel of the Dennis-Yarmouth Regional School District desired an upgrade to their existing IP video surveillance, access control systems and intrusion detection systems, they awarded the opportunity to SIGNET Electronic Systems, Inc. based upon the district’s continuing and trusted relationship with SIGNET. 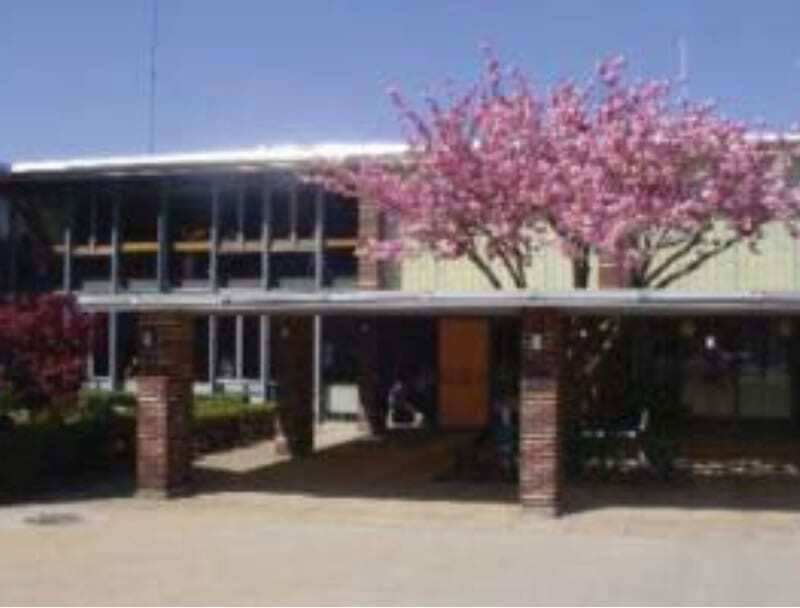 The district required an upgrade which would provide a single integrated user interface, the ability to integrate alarm information from their intrusion detection system at each building, a dedicated IP network infrastructure to alleviate the bandwidth impact of the IP video cameras on their existing school network, and remote viewing capabilities of the system using smartphones and tablet PC devices. SIGNET’s scope included the design, furnishing, installation, commissioning, training and warranty of the integrated security systems at all of the school district’s facilities. In light of unpredictable and sometimes threatening events which occasionally occur in today’s educational environments, ensuring the uninterrupted security of students and staff, while taking measures to improve safety, is always top priority. Therefore, a unique challenge of this project was to avoid disruption of the facility’s security during deployment of the upgraded system. SIGNET completed the successful upgrade to Dennis-Yarmouth Regional School District’s existing system. The new systems include integrated IP video surveillance, access control and intrusion detection systems, along with a dedicated IP network located at Dennis-Yarmouth Regional High School. The deployment of the new system required that SIGNET carry out the strategic migration of multiple existing analog and IP cameras without disrupting the continuous surveillance of the facility. For the sake of compatibility with the new system, the analog cameras were connected to IP video encoders in order to convert the analog video signal to IP. The firmware on the existing IP cameras was updated and migrated to the new system without disrupting the facilities video surveillance, allowing for a seamless upgrade. Additionally, new high-resolution video surveillance cameras, along with several new 360-degree viewing high-resolution cameras, were installed at the high school in order to increase areas of surveillance. The high school’s existing intrusion detection system, which had been continuously failing and producing costly false alarms, was also replaced, and over 200 intrusion devices were retested and certified for operation. In order to provide connectivity to the new integrated security platform, the intrusion detection panels at the other school facilities were replaced, as well, with new upgraded panels. With the upgrade successfully completed as of August 2012, the integrated systems for the district now consist of security and surveillance at the high school, which is equipped with 57 megapixel (HD resolution) cameras; the middle school; five elementary schools and the school administration building. Throughout the district, 39 doors have access control. The products making up this system were installed based upon SIGNET’s best-in-class solution, including Genetec, HID, Axis, Dell, and HP ProCurve. This project was an exciting opportunity as it allowed SIGNET a chance to further cultivate an already trusted partnership with Dennis-Yarmouth Regional School District. As new technologies become available, SIGNET prides itself on being able to provide its customers with the latest in security solutions.